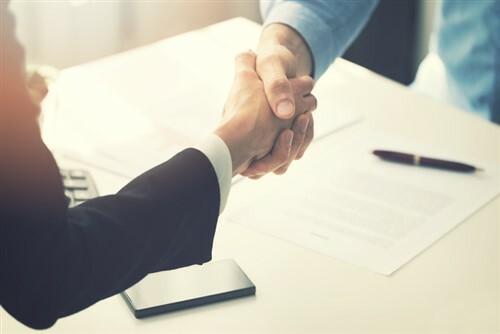 Global insurer Arch Capital Group has entered into an agreement to acquire specialty risk management firm McNeil & Company. Under the terms of the deal, McNeil & Co. will operate as a standalone affiliate of Arch Insurance Group. It will retain its identity and remain headquartered in Cortland, NY. McNeil & Co has established itself as a leader in specialized risk management and insurance and joining Arch won’t change any of that, according to McNeil & Co. founder and president Daniel F. McNeil said. “It’s a true win-win for both parties as Arch benefits from McNeil’s reputation in the program space, underwriting expertise and experience while McNeil receives the financial strength and depth that comes from a company like Arch,” Arch Worldwide Insurance Group chairman and CEO Nicolas Papadopoulo, meanwhile, added. Terms of the transaction were not disclosed. The acquisition is expected to close later this quarter and is subject to closing conditions, including regulatory approvals, clearances and relevant jurisdictions. Assurant swoops for The Warranty Group - What's behind the deal?